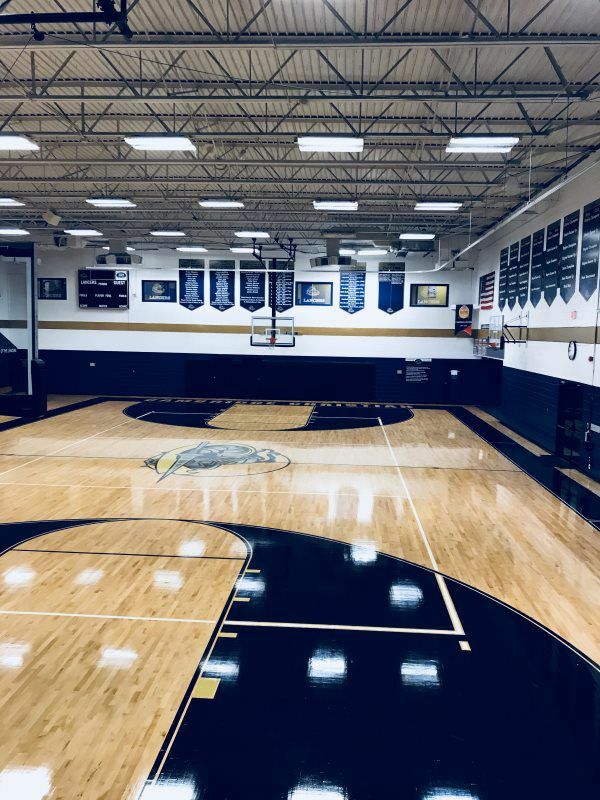 For more than 30 years in Tampa, Bast Floors & Staircases has been the leader in Gym Floor refinishing, Gym Floor Installation, Dance Floor designing, and floor repairing throughout the state of Florida. Bast has provided many schools and impressive buildings with superior service including: University of South Florida, Florida State University, Disney Saratoga Springs, Don Cesar Resort, and more. 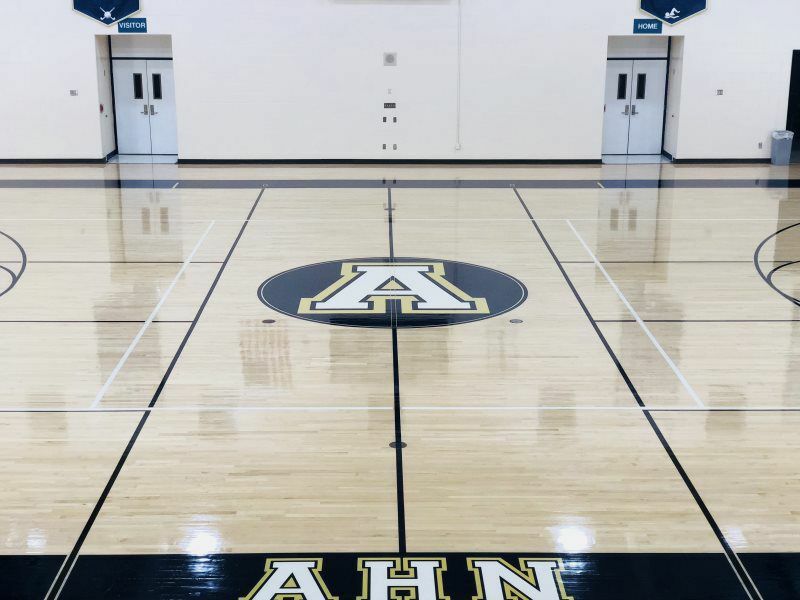 Did you know that normal foot traffic on a hardwood gym floor will wear through at least one layer of finish each year? 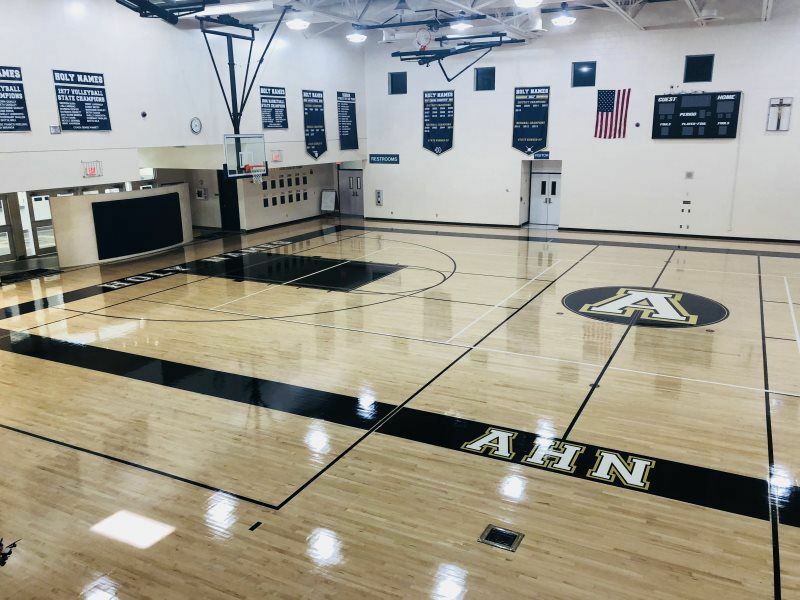 Bast Floors & Staircases provides annual screening and topcoating services to help preserve your gym floor’s performance, appearance, and durability. 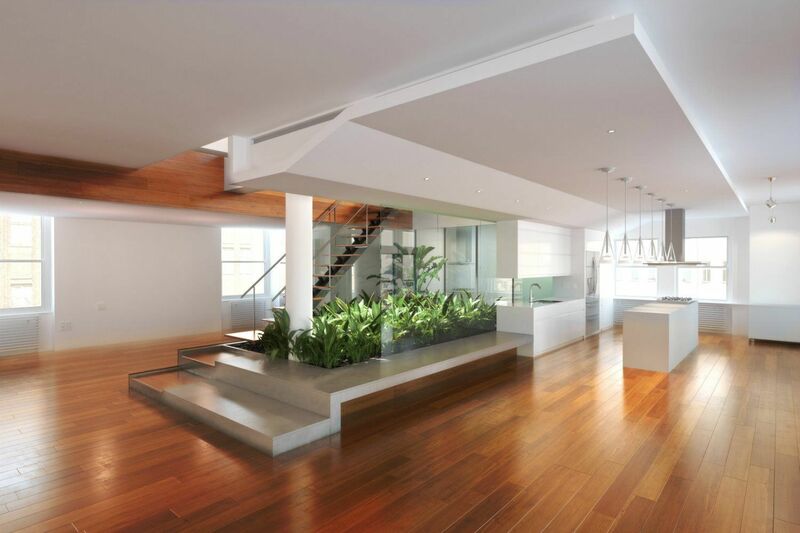 Our meticulous process includes scraping up all debris; vigorously screening the floor with disking screens, chemically cleaning the floor, then applying two finish coats of MFMA approved Hi-Gloss Commercial Polyurethane. 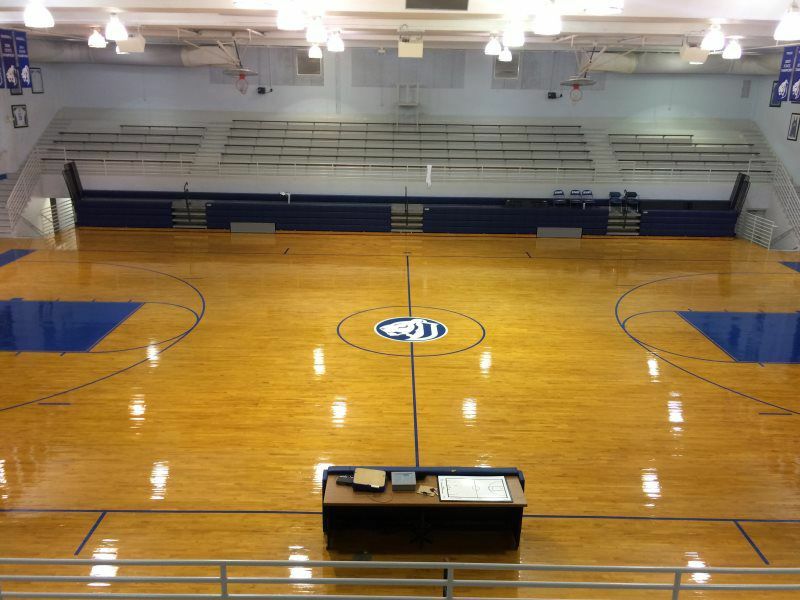 Gymnasium floors are the pride of the school and the community. They are high use, high traffic floor surfaces that require consistent, quality maintenance to last a lifetime. Just like a car, if you do the preventive maintenance, the car will last longer. 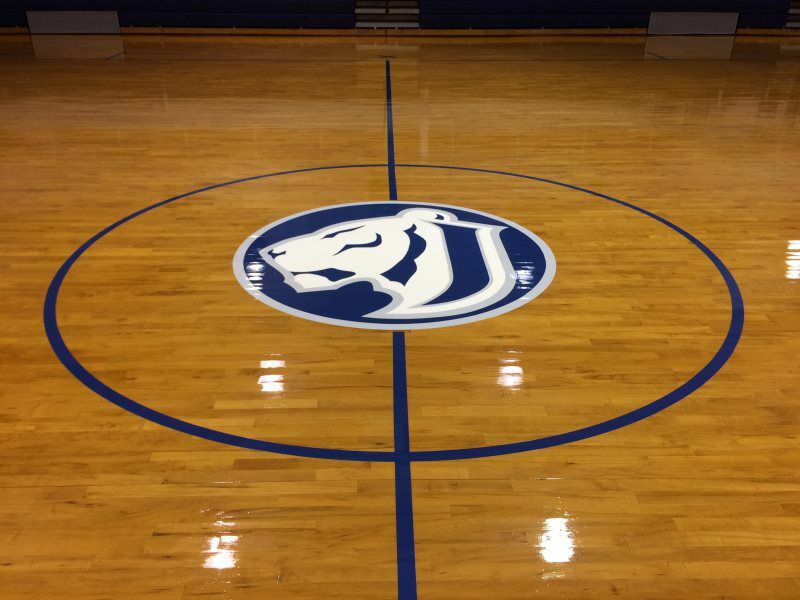 Bast recommends refinishing your gym floor every 8-10 years to keep your floors looking brand new. 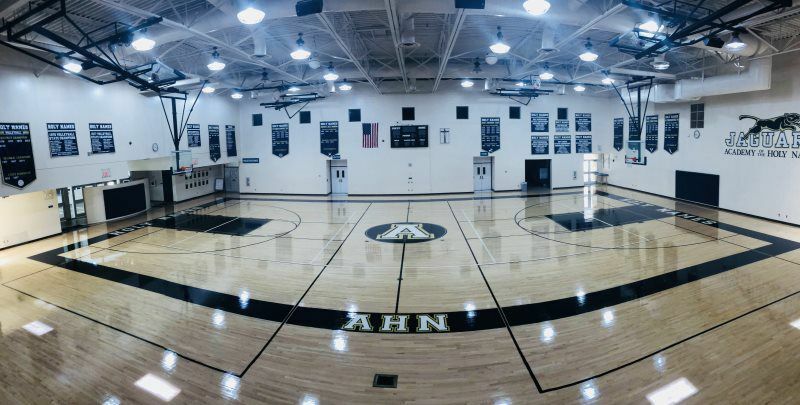 Using the most advanced equipment and finishes we have been awarded to service many gymnasiums across Florida.